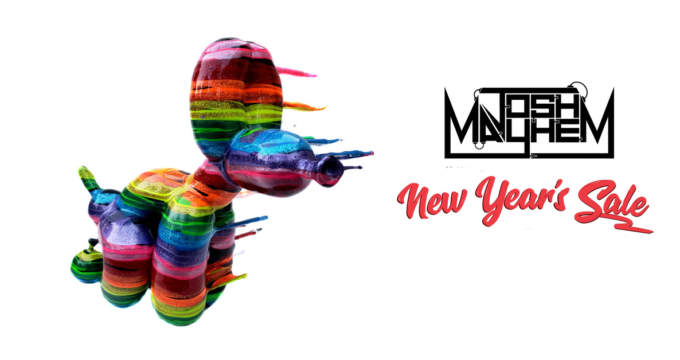 Josh Mayhem’s New Year’s Sale! Zombie Johnny Paint Me Mother Fucker! Johnny Paint Me, Mother Fucker by Emilio Subira!